This prized bay is named after the luxury hotel built by James J. Hill in the late 1800’s, the Lafayette Hotel. Lafayette Bay is centrally located on Lake Minnetonka; to the north of Echo Bay and west of Smith Bay. Lakeshore to note on Lafayette Bay includes Huntington Point, Recreation Point and West Point. 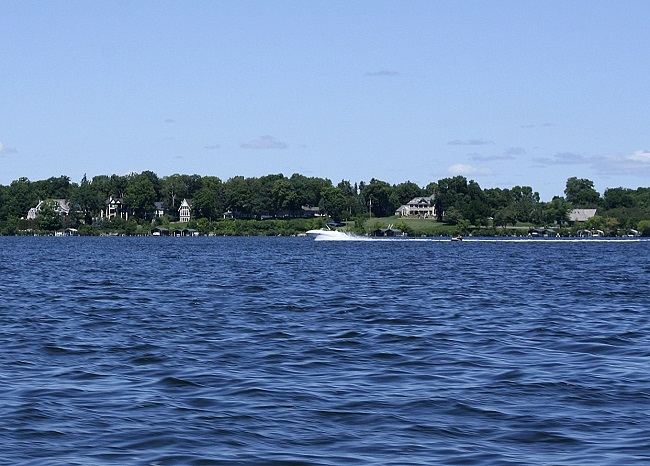 Three cities occupy the shoreline of Lafayette Bay; Minnetonka Beach, Orono and Tonka Bay.